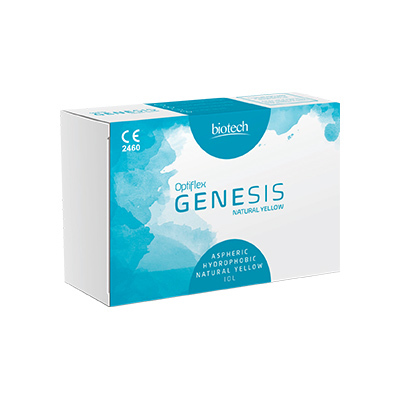 OPTIFLEX GENESIS are hydrophobic IOLs are made with unique posterior edge design without compromising inherent optical properties of Intraocular lens. Enhanced bio-adhesion. Increased bio-mechanical stability. Excellent folding & unfolding. No fluid exchane with aqueous humor.